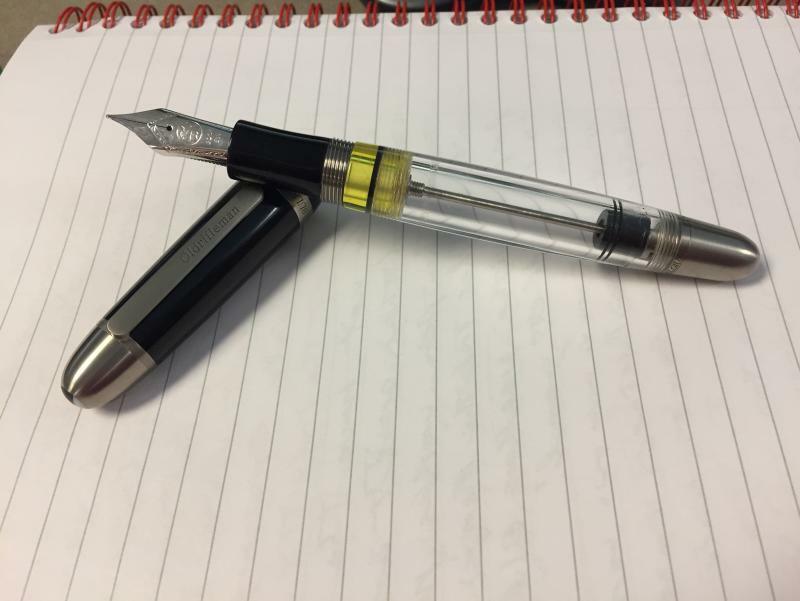 Going To Buy A Conid - Please Show Me Yours! 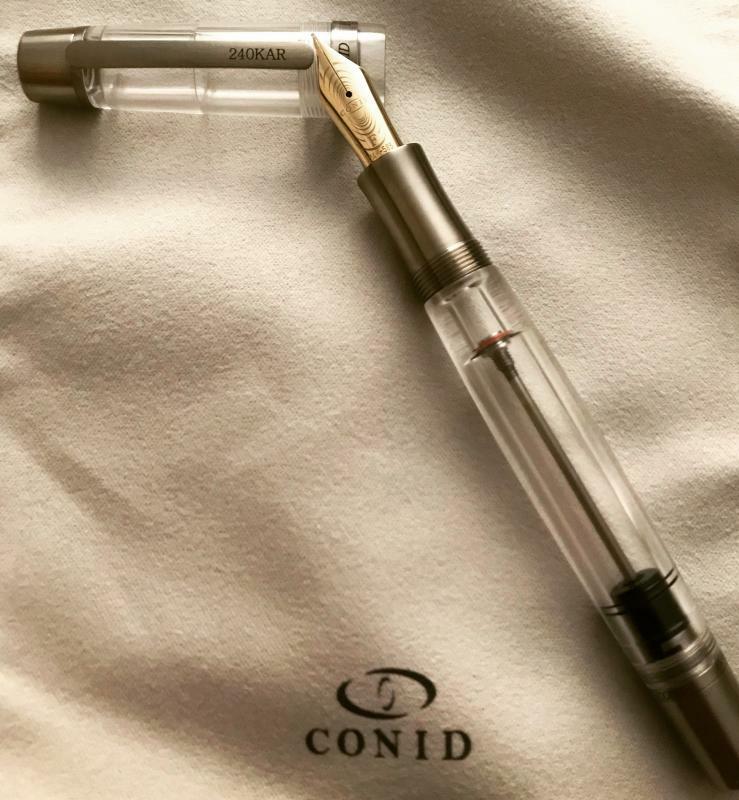 The topic says it all - I love the design of the Conid Bulkfiller, and am rather committed to buying one soon. The only issue I'm having is exactly what to order - I think one of the nice things about Conid is that they're willing to discuss some customisation, and I've seen a few lovely images of Conid pens with sections, barrels, etc which are not the "standard" parts offered on the Conid webshop. 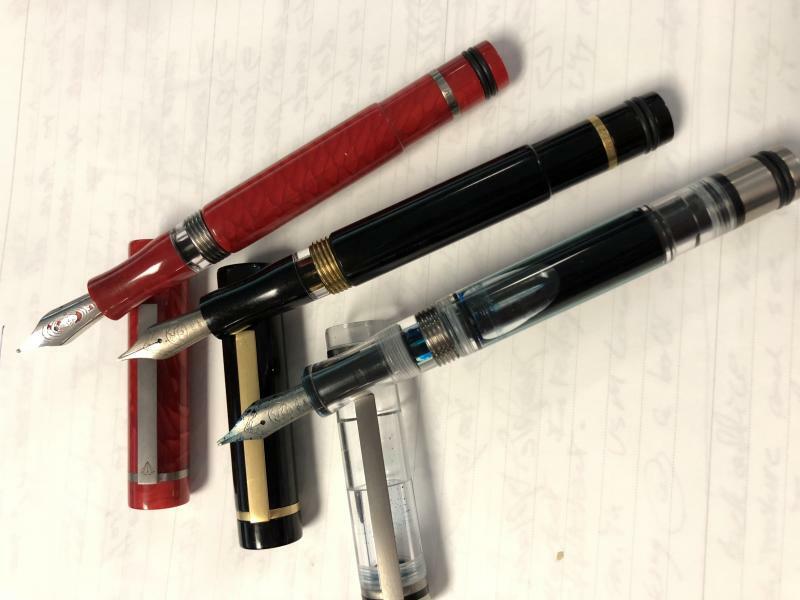 I don't own many fountain pens - I like quality pens, and each one is an individual item I've painstakingly thought about before purchasing, both for appearance and performance. I'm not at all doubting the performance of the Conid But there are so many lovely Conids (and many I'm sure I haven't found in my search), so I'm still in the process of working out what I actually want it to look like. So, please post/link photos here. I'd love to see what people have had made, even if it's just a "simple" Conid. Help me!!! I am also getting ready to buy a Conid but I wonder if they are still in business ? I was emailing with Conid before the weekend - they say the website being down is only a temporary issue, and are focussing on getting it fixed as soon as possible. 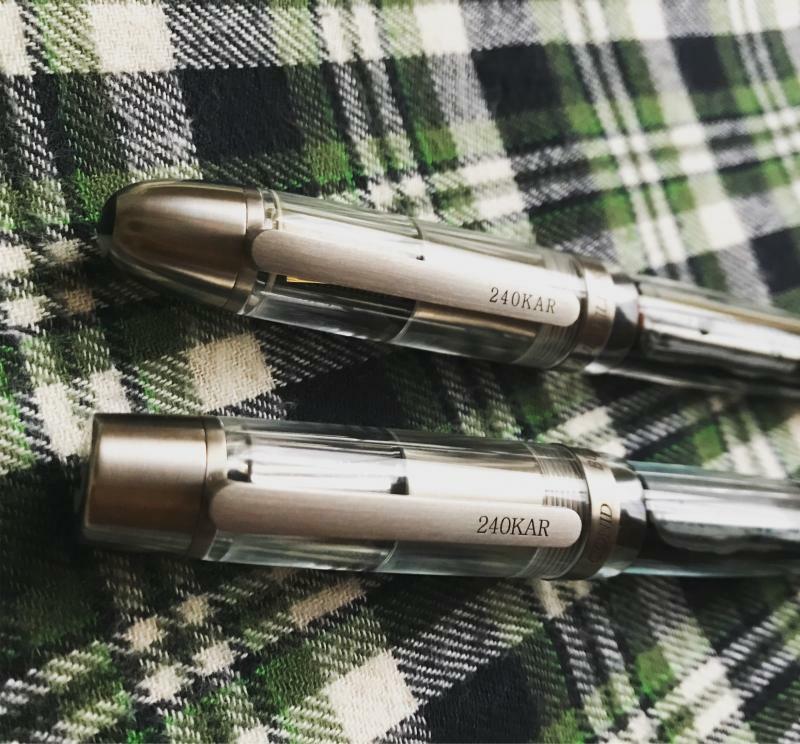 Conid's photography is pretty spot on when it comes to showing what their pens look like. Is there something you are looking for in particular? 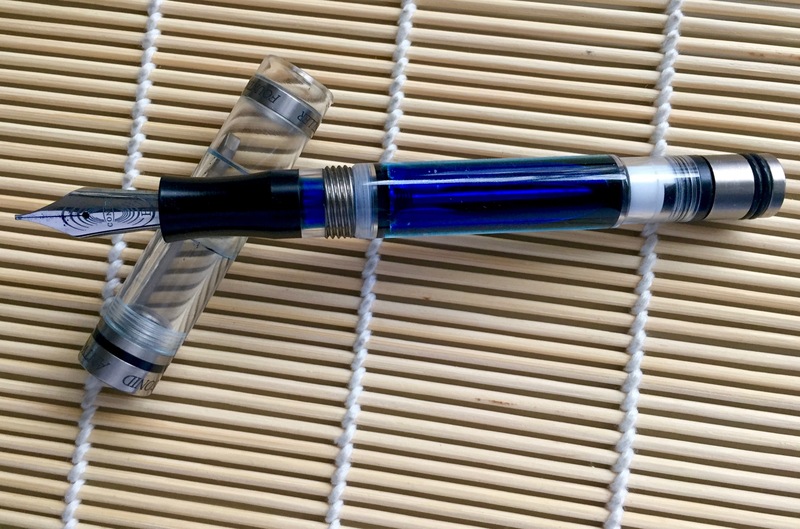 Mine is supposed to be shipped today.. kingsize titanium demonstrator flat top. Their photography is great, I don't doubt that the pens look exactly as they do in their pictures. Their pictures cover the "standard" configurations they offer - all of which are beautiful - but I know Conid are at least somewhat flexible when it comes to combining components, adding coloured ink windows, etc. These things are not shown on the website, and I'm rather curious to see what people have had done because I'm not entirely sure what I want my pen to look like. Definitely a great choice in my book! I love the minimalistica! If it'll fit a #6 Bock nib unit then yes. I fit a platinum 3776 nib on my giraffe but I had to buy the custom housing from the flexible nib factory for it. So worth it! I don't have any exotic configurations except for an engraved clip. 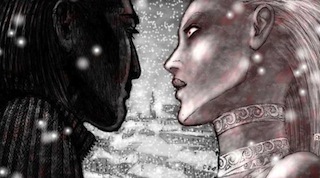 However I do have a few Conid in general of you want to gawk at my website. If you're looking for input about size, I can say that I prefer the Kingsize overall. However the Minimalistica is my 2nd choice, and not a distant second either. (I have a palladium Bock #6 nib in my Minimalistica and it's fantastic.) The Regular has that tapered section which I really don't care for. Of course that's subjective and others might feel the exact opposite. I've decided to replace my Omas Paragon due to reliability issues among other things (been away twice to have piston repaired) with a second Conid Kingsize. That's one of the things I love about Conids - the reliability and the ability to disassemble at home. 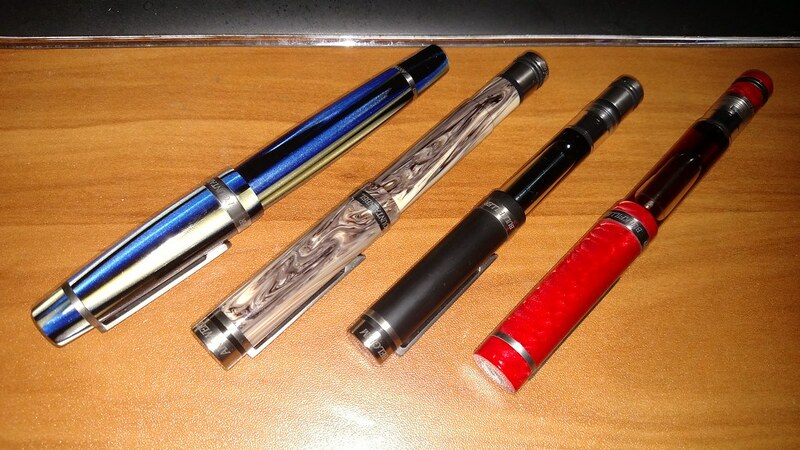 My current Conid is the ebonite streamline whose contemporary classic design I find very appealing. I was tempted by the demonstrator models because it's undeniably cool to see the piston at work. 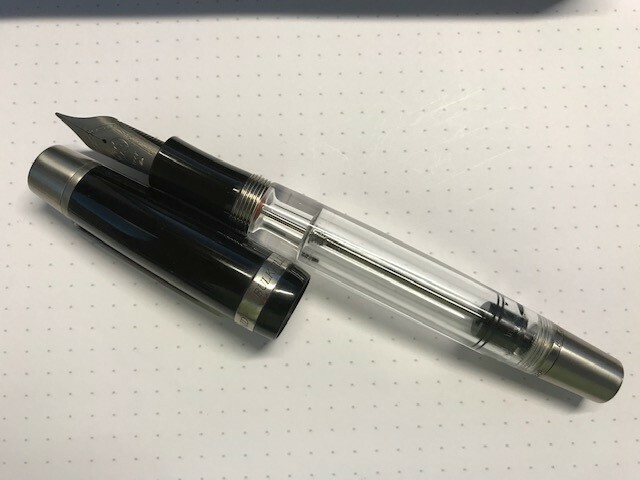 However I recall that the novelty of my old TWSBI soon wore off and after a while I found that seeing the ink sloshing about got too distracting when writing. I'll probably get another ebonite, but a Flat Top with titanium ends....I'll post photos. Good luck in deciding what to get, and be warned: once you get one, you'll be back for another !! How embarrassing. My first thought looking at that lovely ensemble was "but what's the Sequoia doing there?" Such a bad FPN member, mistaking their SE for us like that  wish my college pockets were deep enough for one! Titanium M nib...bit too rounded. I will be fine tuning it to a stubbiah nib tonight. I currently have 4 Conids, 1 Kingsize and 3 Regulars. I also have an Ebonite Stealth Regular on order. Here are my regulars and my Kingsize. 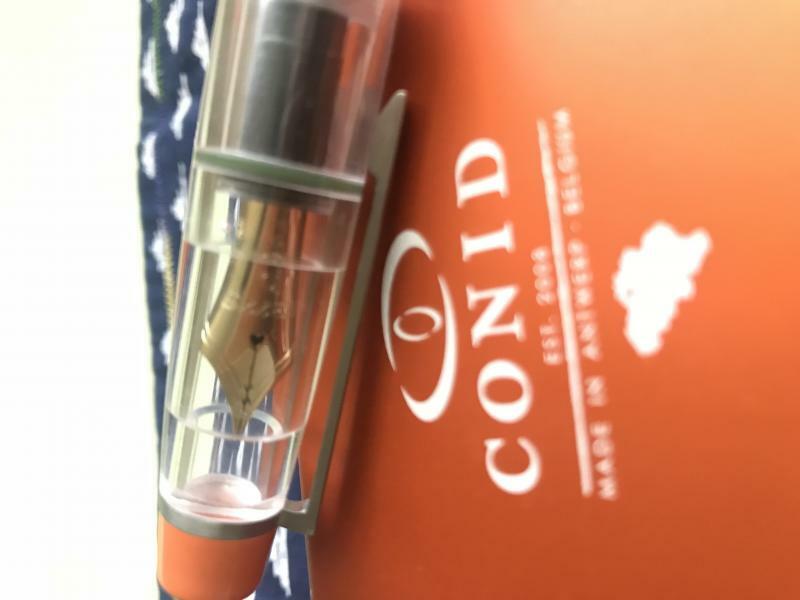 Is Conid Caiso Worth The Cost And Wait?